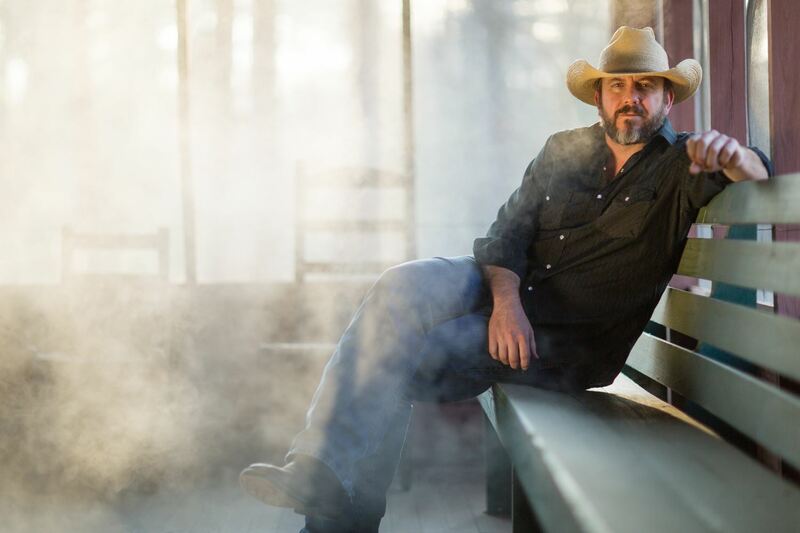 CARTHAGE, TX (January 9, 2018) -- The Texas Country Music Association, Inc. announced today that Texas Country Music Artist Brandon Rhyder will serve as Spokesperson for the Organization. "We've asked Brandon to represent TCMA as our Spokesperson and are excited to announce that he has accepted," says Linda Wilson, President and founder of the Texas Country Music Association. "Brandon represents exactly what TCMA is all about. He's extraordinarily talented in so many areas and a very humble and kind person. He puts such passion into his singing, songwriting and signature sound that fans adore, and that is definitely an inspiration to other artists." she says. Brandon Rhyder co-hosted the 2017 Texas Country Music Awards in his hometown of Carthage, TX on September 28 at the invitation of TCMA founders Linda and Richard Wilson and fit in to the organization and team naturally. "The Awards show was a blast. It was really cool seeing so many talented Texas artists in one room. TCMA is a great organization and really energizes them and the industry as a whole. I'm looking forward to things to come, and I'm going work together with the team to help raise awareness of the tremendous musical talent Texas has to offer." says Rhyder, who will also host the 2018 Texas Country Music Awards. The Texas Country Music Association, Inc., is a 501c3 nonprofit membership organization dedicated to aid in the success of not only artists and musicians, but also communities, venues, media, businesses and individuals who work diligently behind the scenes to make it all happen. TCMA's plans, in addition to the current 2018 TCMA Songwriter Contest, are extensive. Linda Wilson explains, "We aren't the kind of organization that just gives awards once a year. We work daily to make the Texas Country Music industry better and create more opportunities and benefits for our artists.” 2018 will include the kick-off of Texas Country Music Radio and Texas Christian Country Radio online stations, Texas Country Music Television online and the Texas Country Music Chart. The organization is also sponsoring some music projects this year: TCMA’s Best of Texas Country Music Volume 1 and TCMA’s Best of Christian Country Music Volume 1. Additionally, the 2018 Texas Country Music Awards are already in the planning stages. Official dates and location will be announced soon.